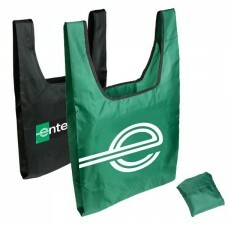 Custom Grocery Bags offers you the perfect alternative to plastic bags with this convenient, folding custom tote bag. 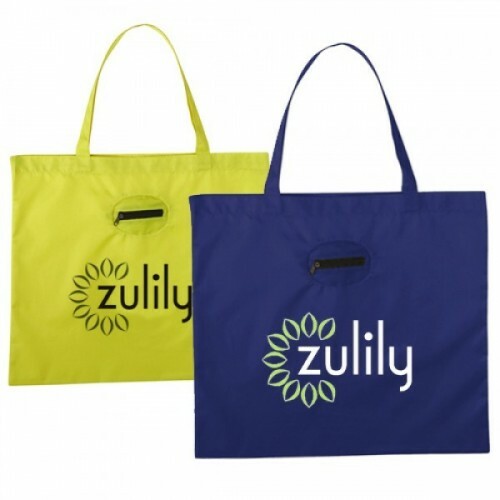 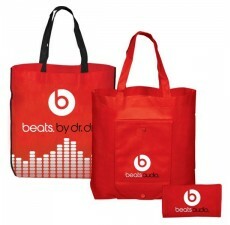 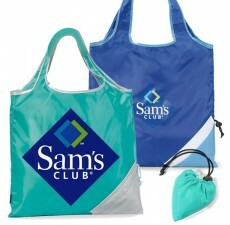 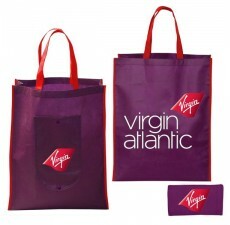 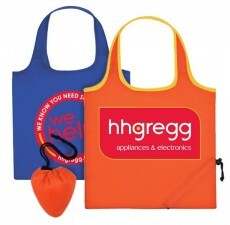 This tote bag is great to bear your brand’s unique logo, paired with your selection of vibrant, eye-catching colors. 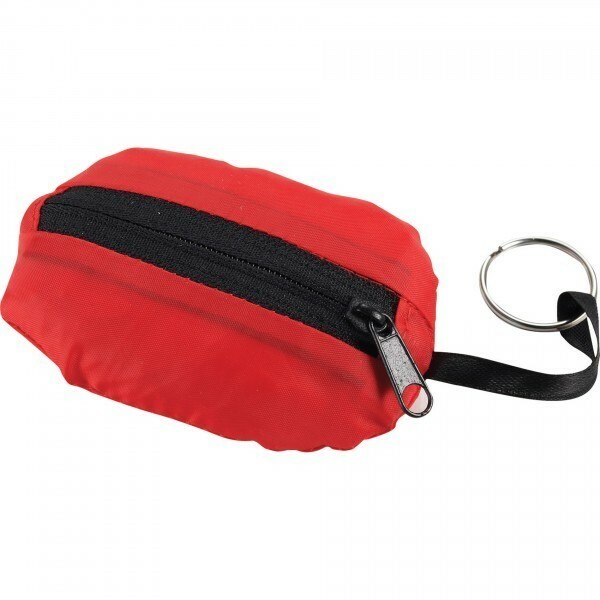 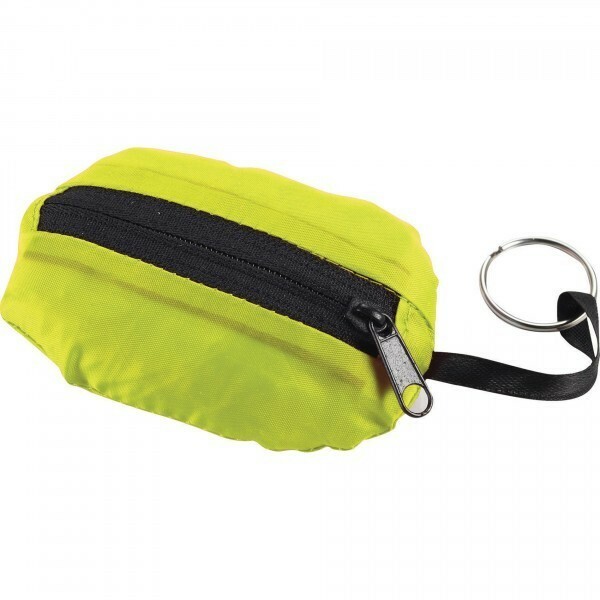 It folds and snaps into its 7.5”H x 8.75”W attached pouch, making it very convenient to take it with you anywhere you go. 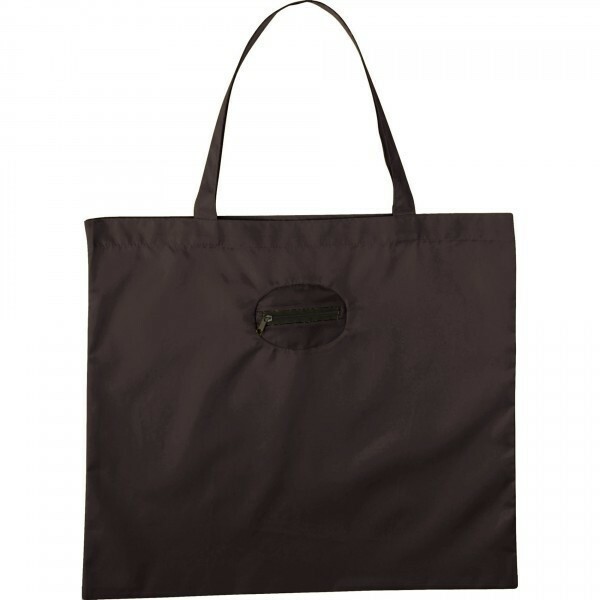 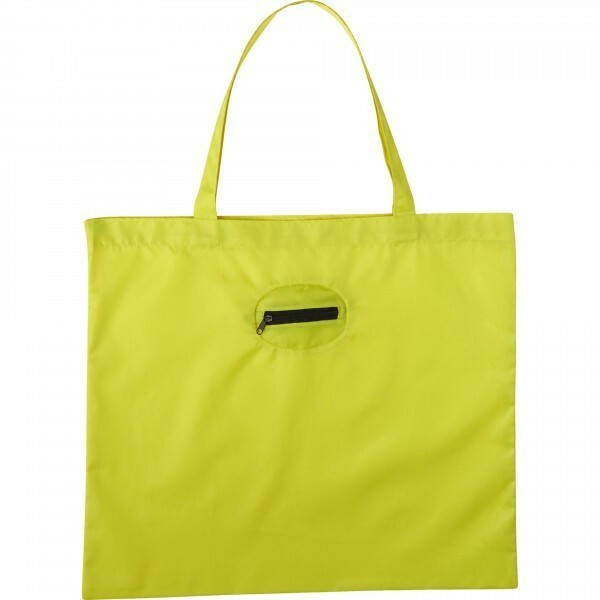 This reusable and eco-friendly tote bag is made of non-woven polypropylene, and it contains a 10” handle drop height. Learn more about how to design your own tote bag by contacting our design and customization specialists.